Lufthansa released new discount code for all passengers with this German airline. You can now save 20€ / £15 / 85 PLN if you use this discount code in 2019. The discount codes work always only for one specific country of departure so choose your code according to where you fly from. These promo codes expire at midnight of 17th February 2019. Travel must be between 02/03/2019 and 30/07/2019. Lufthansa launched Christmas campaign and released €20 discount code for ALL passengers. To get the code click on the button below, fill out the form and you will receive the code by email. The voucher can be redeemed between 04/12/2016 and 10/12/2016. Travel must be between 04/12/2016 and 29/03/2017. We received a new discount code for Lufthansa flights from Germany. Click on this button and you will be taken to the form which allows you to get the €20 discount coupon. You have to use word “myself” in the password field to submit the form. This offer is valid until 30th September and you can travel until 10th December 2016. To get the code just click on the button below, new window with the official page of the promotion will open. Fill out this form, copy the code from the email your will receive and finally paste it in the form during the payment at official website of Lufthansa. The value of the promotion code will automatically reduce the net flight fare (excluding taxes and surcharges). This code is valid on all departures from UK, Poland or Germany to any location served by Lufthansa or Lufthansa Regional. This Lufthansa voucher code can be redeemed between 23/04/2016 and 23/07/2016. 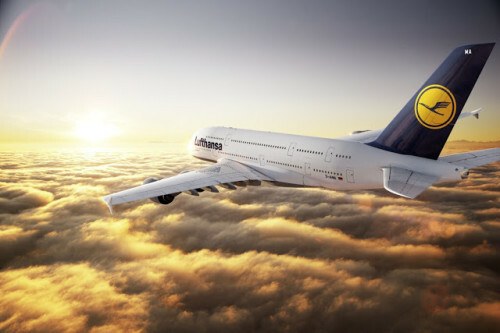 Lufthansa officially registered as Deutsche Lufthansa AG is the largest airline in Germany and when combined with its subsidiaries also the largest airline in whole Europe, both in terms of passengers carried and total fleet size. It offers services to 18 domestic destinations and 197 international destinations in 78 countries across Africa, the Americas, Asia, and Europe. The company operates a fleet of more than 260 airplanes. Lufthansa is also one of the five founding members of Star Alliance, the world’s biggest airline alliance, founded in 1997. 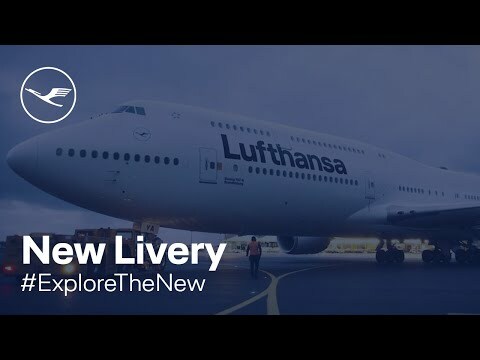 Check also this cool video about Lufthansa. « WOW! Cheap flights to Paraguay: Ciudad del Este & Asuncion for €297!